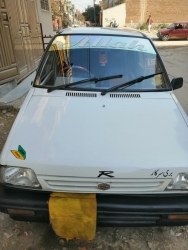 Suzuki Alto VXR 2006 Neat and Clean in Excellent Condition. 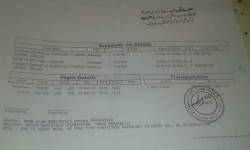 Islamabad Registered. 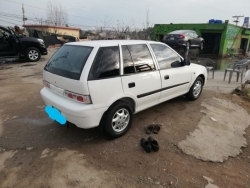 84000 km driven ONLY. AC, CNG, Security system, USB music system. 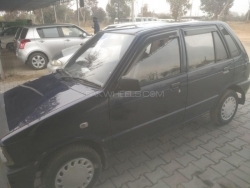 Alloy Rims, Tube less new Tyre, New Battery in warranty. Each and every thing in PERFECT working Condition. Suspension and Road Grip of the car is Perfect. Not even a single sound from the car while driving. Car driven on Petrol however CNG is also perfectly working. Never accident-ed Alhamdulillah. First check the car and then decide. As good as a brand new car. Price is slightly negotiable. Original book of this car is available. New tires installed recently. All token taxes are paid to date. 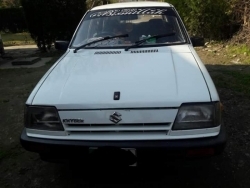 Car can be seen near 6th road (murree road) between 10 am to 11 am and 3 pm to 4 pm Please only Serious buyers call. Sorry from dealers. Thank You. 0336- 82 555 88. 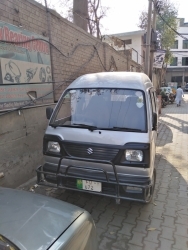 Very Good condition total genuine bumper to bumper security system, First owner, Double matting, 2015 October model, only serious buyers contact plz.